Lot Size: 5,995 sq. ft. If you asked me whether or not Texas real estate is a good investment the simple answer is yes. With interest rates at their lowest since I’ve been selling real estate, there is no better time to buy. As a Texas real estate broker, I have sold all types of regular real estate and foreclosures, from county owned tax sales, to bank owned, VA owned, Fannie Mae and Freddie Mac owned, but HUD homes tend to be the easiest and best government owned homes to buy. Please look over the website for any other HUD Homes that may be in your area, because Texas HUD homes average between 900-1,500 homes on the market every day. 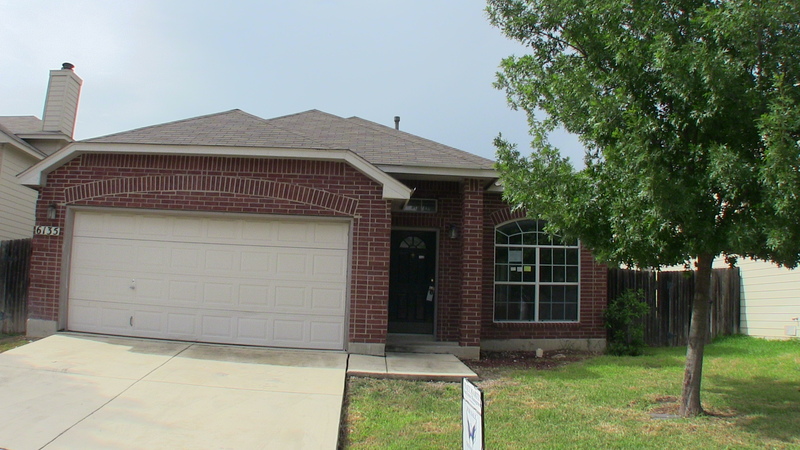 In this post we have a Texas HUD Home at 6135 Wood Bayou, San Antonio TX 78249. This is a great home in a small gated community near the medical center of San Antonio. The home has beautiful oversized tile through most of the home and it also has a big open island kitchen. You will need to patch or put speakers in the ceiling holes were left from the previous owners. Other than that, a little TLC can have this home customized perfectly for your family. If you’re interested please call us fast though! There have been some tremendous savings on HUD Homes lately, so if you are looking for a home to live in or some houses to pick up as an investor, now is the time to buy. All HUD Homes are time sensitive so you need to call me as soon as possible to discuss your buying options. Did you know that on some HUD Homes, HUD will loan you money to do repairs? Another neat thing about HUD homes is that HUD will pay 3% of your closing costs. Take a look at the video and see what you think, or search my webpage for other Texas HUD homes in your area. It’s as easy as entering a Zip code in the “Search Site” space to the right of this post. FHA Case# 495-614109. 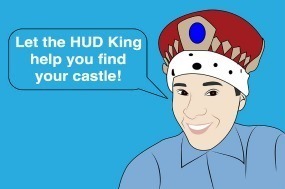 ← Previous Previous post: HUD Homes – The HUD King tours 454 Pinewood Ln.